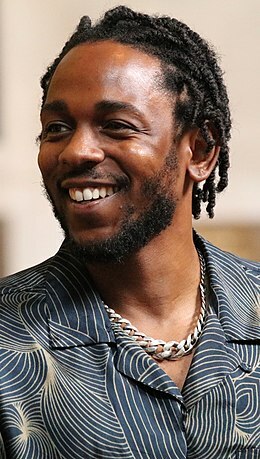 ^ 1.0 1.1 Kendrick Lamar Duckworth. AllMusic. [19 August 2013]. ^ Markman, Rob. Freddie Gibbs, Kendrick Lamar Explain #1 Rule Of Ghostwriting. MTV. September 8, 2011 [May 7, 2013]. ^ Jay Rock, Kendrick Lamar, Ab-Soul and Schoolboy Q form quasi-supergroup Black Hippy | Pop & Hiss | Los Angeles Times. Latimesblogs.latimes.com (2010-08-17). Retrieved on 2011-05-03.